The four edifices of the site reflect the high points of the Byzantine-Romanesque ecclesiastical culture, with its distinct style of wall painting, which developed in the Balkans between the 13th and 17th centuries. 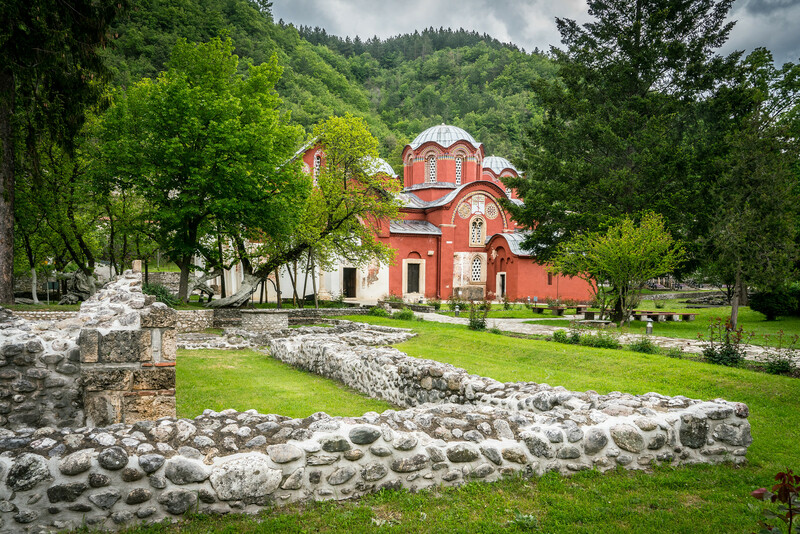 The Dečani Monastery was built in the mid-14th century for the Serbian king Stefan Dečanski and is also his mausoleum. 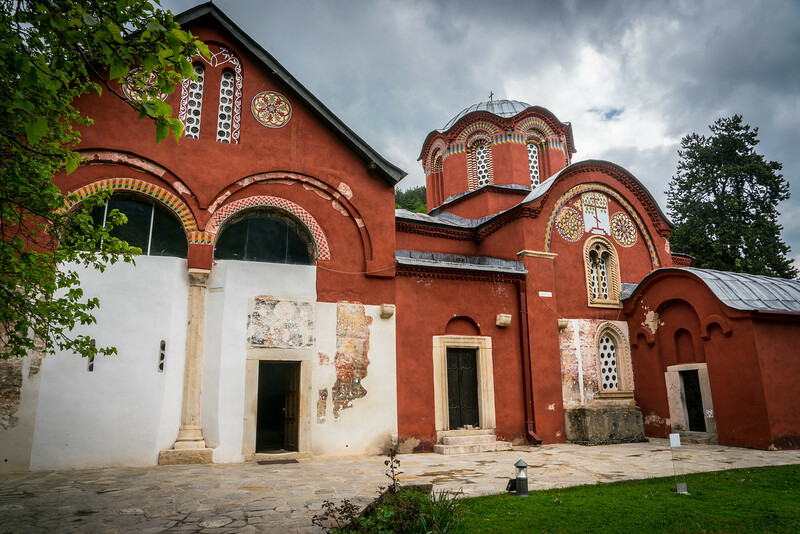 The Patriarchate of Peč Monastery is a group of four domed churches featuring a series of wall paintings. The 13th-century frescoes of the Church of Holy Apostles are painted in a unique, monumental style. 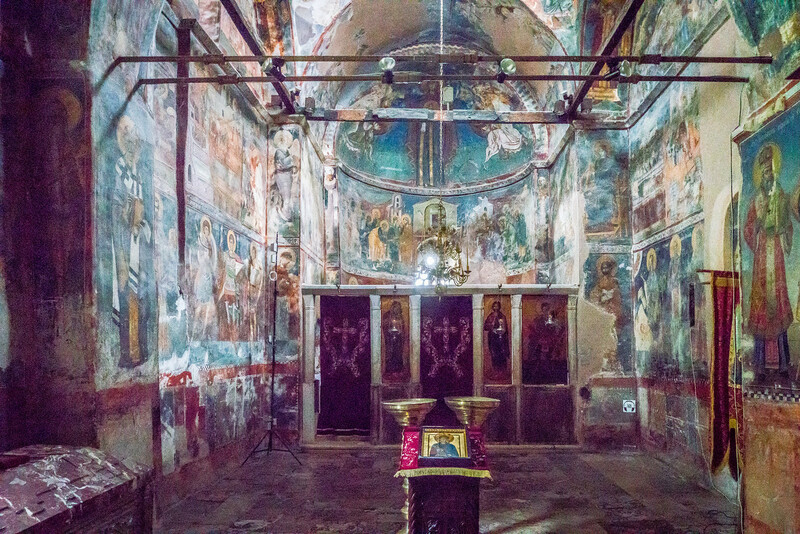 Early 14th-century frescoes in the church of the Holy Virgin of Ljevisa represent the appearance of the new so-called Palaiologian Renaissance style, combining the influences of the Eastern Orthodox Byzantine and the Western Romanesque traditions. The style played a decisive role in subsequent Balkan art. The part of the Medieval Monuments in Kosovo I visited was the Patriarchate of Pec Monastery in the city of Peja (Pec). The churches are some of the most important places in the Serbian Orthodox church. The artwork is reminicent of other Orthodox world heritage sites I’ve visited which include the Boyana Church in Bulgaria, the Painted Churches in the Troodos Region of Cyprus, Monasteries of Daphni, Hosios Loukas and Nea Moni of Chios, and Meteora, the last two of which are in Greece. These sites are also a massive political hot potato. Kosovo unilaterally declared independence from Serbia in 2008. Serbia, however, doesn’t recognize Kosovo as being independent. Even though over half of the members of the UN recognize Kosovo, Serbia and many of its allies (including Russia) do not, and they have been able to block Kosovo from joining the United Nations and UNESCO. Kosovo came up for a membership vote in UNESCO in 2015 but was unable to get 2/3 approval. This means that the churches are listed as being under Serbia (which I recognize on my World Heritage List just to keep with UNESCO protocol), but are de facto in territory controlled by Kosovo. Looting and damage had occurred at some of the churches and today they are under the protection KFOR, a NATO Peacekeeping force in Kosovo. When I visited the Patriarchate of Pec Monastery, it looked like a military camp. There were no signs on the outside indication it was there, and there was a giant wall with razor wire surrounding it. You had to talk to a guard which took your passport and let you in. Getting to the Medieval Monuments in Kosovo actually isn’t that difficult, you just need to know that the monastery is there and that you have to talk to the security officer to gain entry. There are no signs telling you what to do. Also, it isn’t in any way dangerous. The walls and military presence look imposing, but it shouldn’t deter you from visiting. The Medieval Monuments in Kosovo is a cultural UNESCO World Heritage Site inscribed in 2004. This UNESCO site is made up of four Serbian Orthodox Christian churches that were built from the 13th to the 14th centuries. These churches represent how western Romanesque and Eastern Orthodox Byzantine architecture styles have been fused together into one complex of churches. It has resulted in a distinctive style that is known as Palaiologian Renaissance architecture. In addition to the distinctive architectural style, these buildings and churches also feature unique mural painting. The site was extended two years after it was named a UNESCO World Heritage Site. However, it was added into the UNESCO Sites in Danger list in that same year. The political instability in the area is part of the reason why it is difficult to monitor and preserve the site and its monuments. Since the Medieval Monuments of Kosovo was extended in 2006, it now consists of four churches and monasteries that are of Serbian Orthodox origin. These churches are recognized for their outstanding universal value. 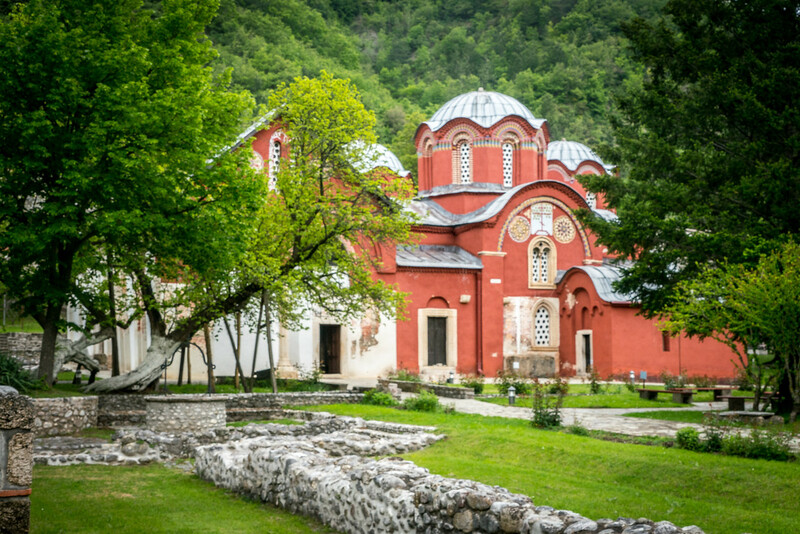 The churches were founded and constructed for by the Nemanjic dynasty. This is considered the most powerful dynasty in Serbia during the Middle Ages. The site of the churches and monasteries are within the disputed region of Kosovo, which is part of the reason why it was named as one of the UNESCO World Heritage Sites in Danger. To this day, there is reinforced monitoring in the area. When the Medieval Monuments in Kosovo was first named as a UNESCO site, it only consisted of the Decani Monastery. Two years after it was inscribed, the site was extended to include three other religious monuments: Patriarchate of Pec Monastery, Gracanica Monastery, and Our Lady of Ljevis. Decani Monastery: Decani Monastery is a medieval Serbian Orthodox Christian monastery. This monastery was founded in the early 14th century. It is located on the foot of the Prokletije Mountains and is the first component of the UNESCO site Medieval Monuments in Kosovo. 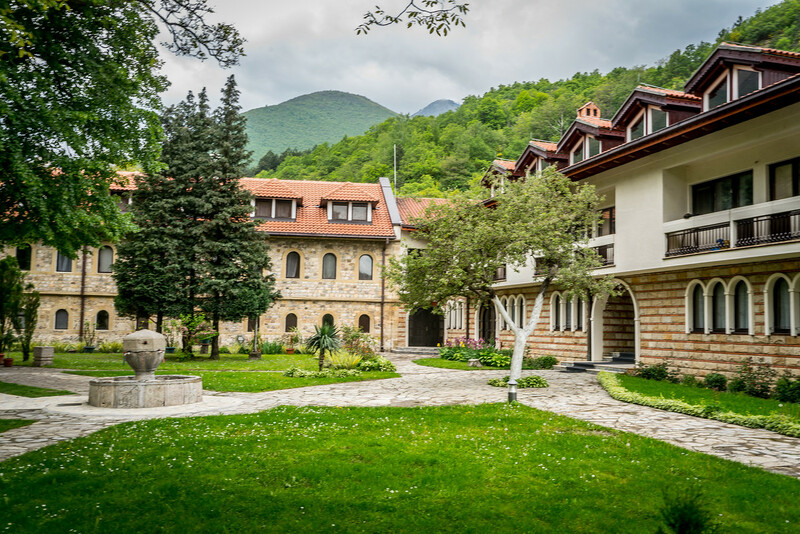 Patriarchate of Pec Monastery: This is another medieval Serbian Orthodox Christian monastery that is part of the UNESCO site Medieval Monuments in Kosovo. This monastery was built in the 13th century and had an expansion a century later. It serves as the spiritual seat for the city of Pec. Meanwhile, it is also home to the mausoleum of archbishops and patriarchs in Serbia. Gracanica Monastery: This is another 14h century monastery that is part of the UNESCO site Medieval Monuments in Kosovo. This monastery was named Monument of Culture of Exceptional Importance in 1990. In addition, it is known as one of the last monumental endowments for King Milutin in Serbia. Our Lady of Ljevis: Located in the town of Prizren, this is the final monument belonging to this UNESCO site. It was also constructed for by Serbian King Stefan Milutin in 1306 and was completed in 1309. However, this former Serbian Orthodox Christian church was converted into a mosque during the time of the Ottoman Empire. However, it was later converted back into a church by the 20th century. View the complete list of UNESCO World Heritage Sites in Serbia. 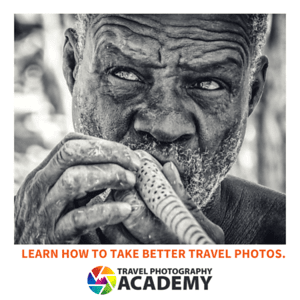 Wow, looks very interesting and same it’s not better known or accessible to all.